Warner Bros has debuted new footage from the highly anticipated sequel to ‘It’ and ‘Joker’ to an audience of movie theatre owners on Tuesday at CinemaCon in Las Vegas. The ‘Joker’ teaser trailer, which will be made widely available on Wednesday, shows Batman’s eventual nemesis in his pre-Joker days as Arthur Fleck. Joaquin Phoenix stars as the title character. 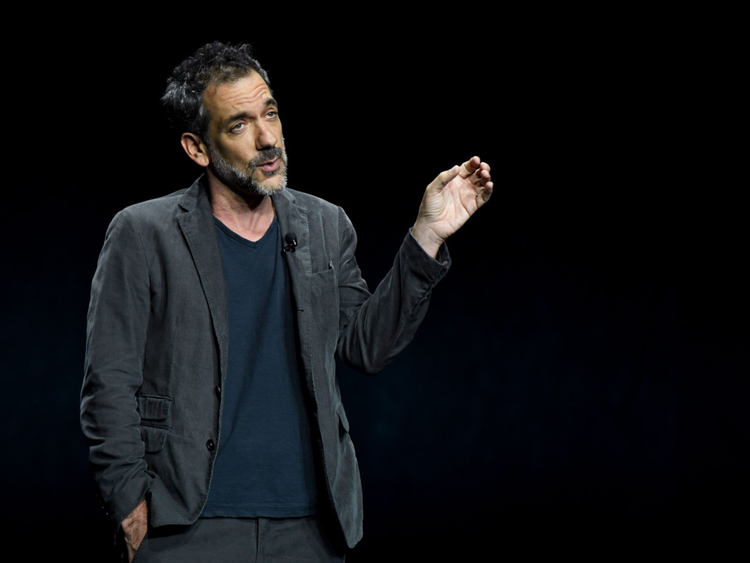 ‘Joker’ director Todd Phillips said that while a lot has been written about his movie, not a lot is true. The audience also got a glimpse of ‘It: Chapter 2’ in an extended scene featuring Jessica Chastain as a grown Beverly Marsh visiting her childhood home.